This park from the 19th century is of particular interest for those who love botany. The manor was built 1858 for Alnarp Agriculture Institute and is today main location for the University of Agriculture Science & Landscape architecture in Sweden. 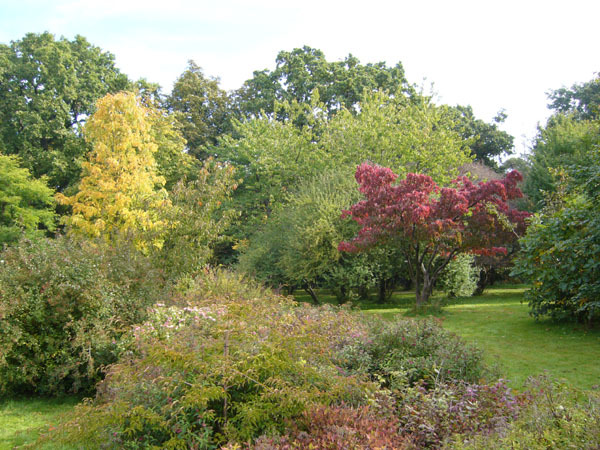 In the park you find one of Swedens largest collections of trees & bushes and also lovely perennial borders. In old parts of the park there are unique trees and a wildlife with many birds. The park is open all days with free entrance and you also find a nice restaurant here.